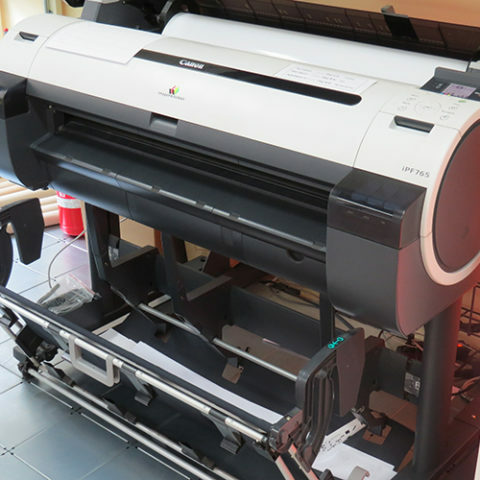 The core business of All Printing Services is the reproduction in high quality of documents on to paper. 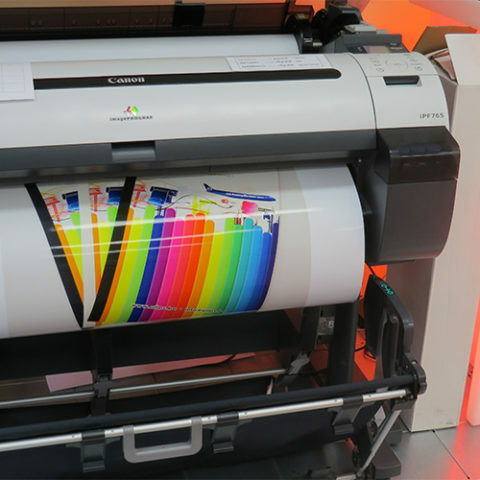 To enabe this objectif, our prinshops are equipped with high quality digital printers in black and white and full color. 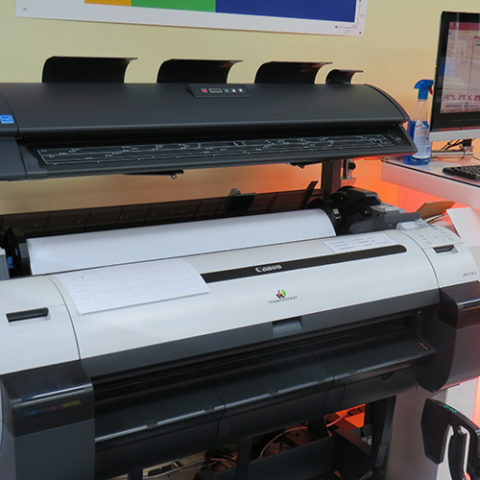 This multi-functional machines can be used in self-service, or the photocopiers are used by our high qualified staff to produce your prints at your demand. Our team is always at your service to help you to take the right discision in the reproduction of your documents. Our company excells in accompaning our customers in their document flow paper-to paper, paper-to digital document or digital file to paper. Copying and printing can be done from 1 upto as many copies you might need.